A Sketch of Myself :3. my best sketch of myself. 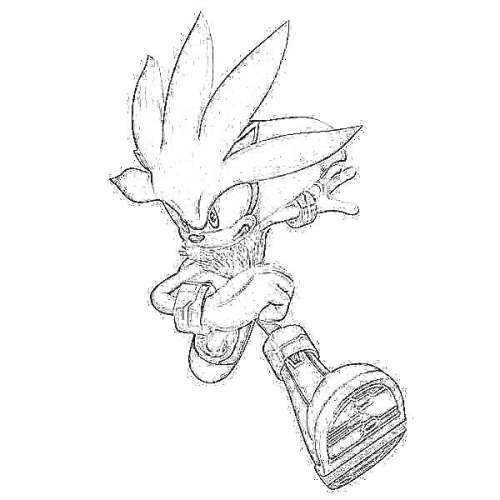 Wallpaper and background images in the Silver the Hedgehog club tagged: silver hedgehog the silver the hedgehog. *snigger* Yup, Silver. You have to run to keep up with others walking. Cool pic! And they'd need to run to catch up to ya when you're flyin!